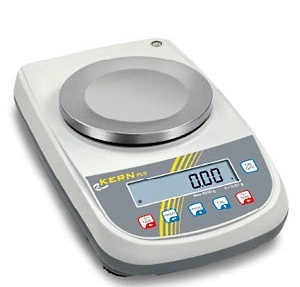 PLJ Series consists of a broad array of internally calibrated precision balances, with 8 models, including two with internal rechargeable batteries. 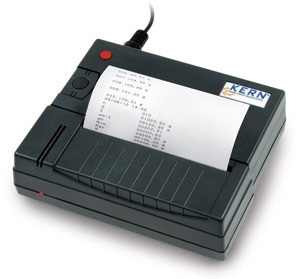 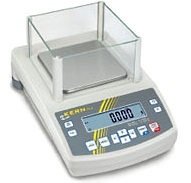 Models with 1 mg readability are available up to 1200 g in range, 10 mg readability up to 6200 g range, and 100 mg readability with up to 6000 g range. 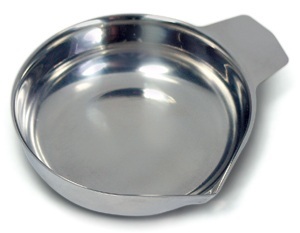 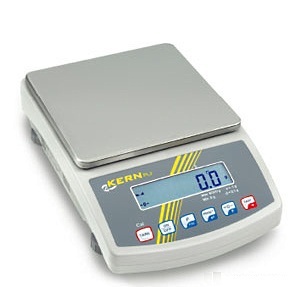 Models are available with two sizes of round and two sizes of square weighing plates. 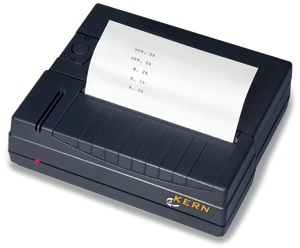 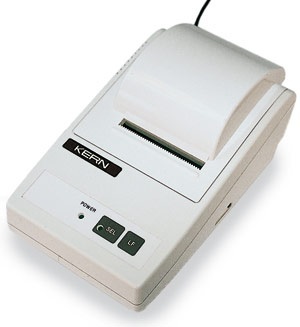 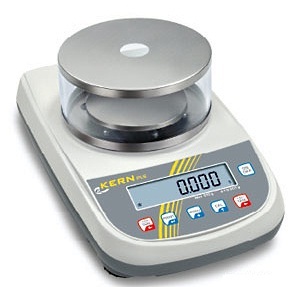 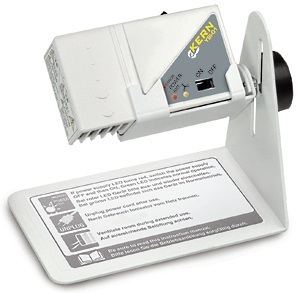 For External Calibration please consider the comparable PLS Series of Precision Balances.